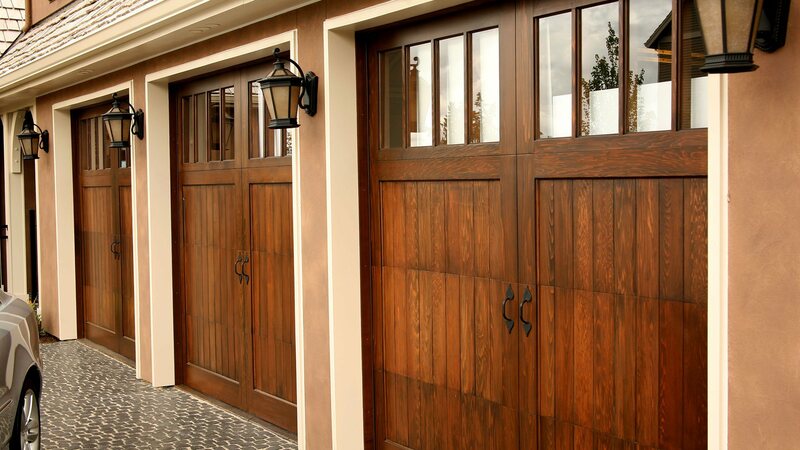 Installing garage doors and openers for many years, Moore Door Company Inc. offers a dedicated team of professionals who put a whole lot of ‘extra’ into commercial and residential garage door installation that makes ordinary customer service extraordinary for Sandy clients. Moore Door Company Inc. offers a wide selection of garage doors and accessories that will enhance any Sandy home or business. Call to book your free consultation with skilled and experienced sales staff who will assist you in choosing from an array of styles, colors and finishes, and provide a detailed cost estimate. Following the selection of your garage door and finalization of your purchase, an on-site evaluation of your property and existing garage door is scheduled. Moore Door Company Inc. technicians visit your home or business to take measurements, inspect and prepare the work area and schedule a convenient delivery and installation date. 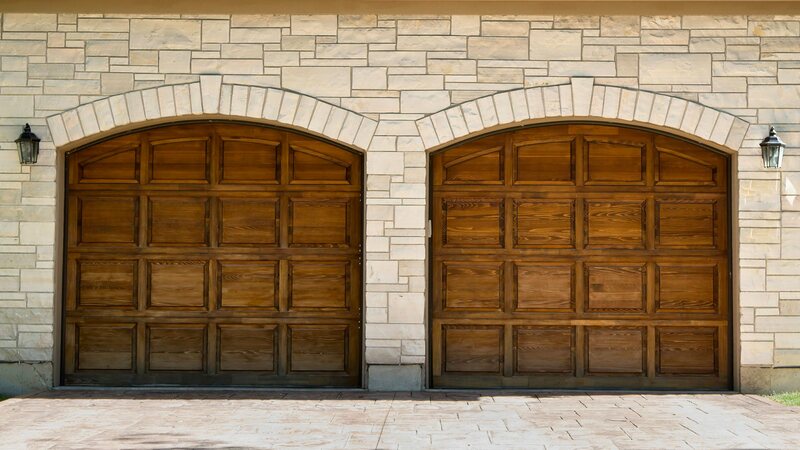 Each garage door installation is performed by qualified technicians and includes property clean-up and removal of the old door. New garage doors are thoroughly tested and adjusted under client supervision and approval. Installers are available to answer any questions or concerns and provide practical advice for maintenance. Each Moore Door Company Inc. garage door is backed by a full one year labor warranty in addition to the manufacturer’s guarantee. 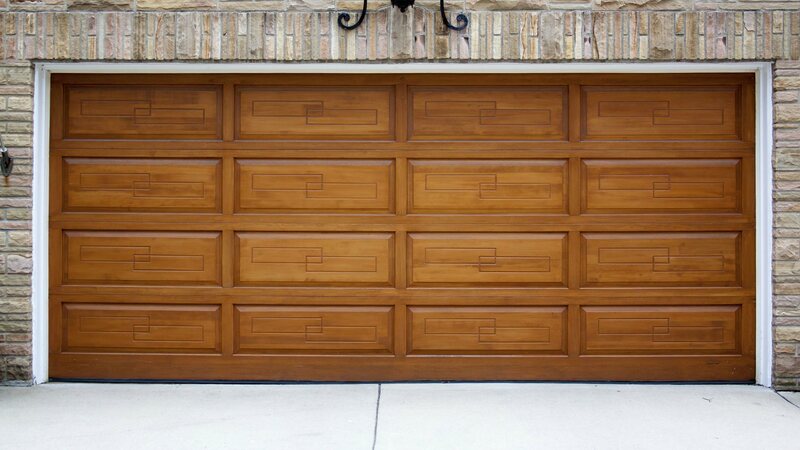 Recognized in Sandy as a reliable and experienced garage door installation company, Moore Door Company Inc. adheres to the highest standards in the industry. For the best selection of quality manufactured garage door and accessories, experienced garage door installation, friendly and professional service and free no-obligation consultations, call (801) 571-7347 to speak to a garage door expert.